Rapper and producer Mac Miller has died, his family and lawyer said Friday. He was 26. "He was a bright light in this world for his family, friends, and fans," his family said in a statement. "There are no further details available as to the cause of his death." 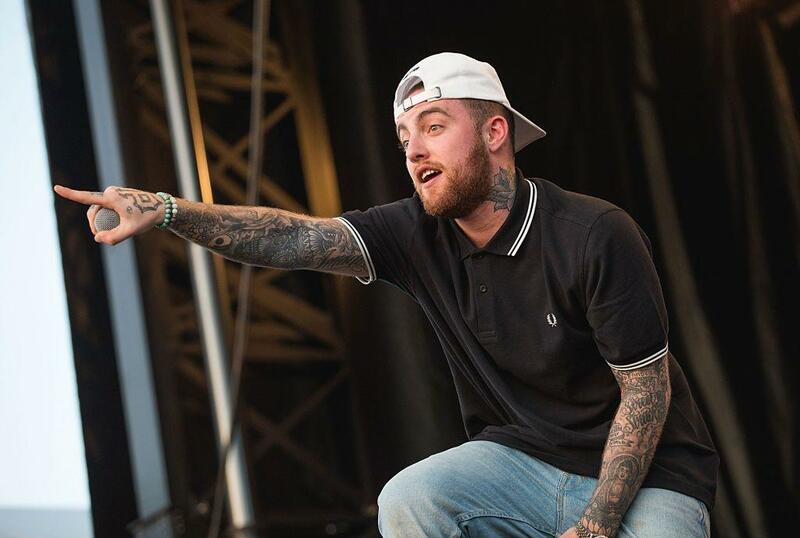 His debut solo album "Blue Slide Park" debuted at the No. 1 spot on the Billboard album chart in 2011. Two years later he started the label REMember Music and released his sophomore album "Watching TV with the Sound Off." In 2014, he announced he had signed with Warner Bros. Records, his first major label. "Mac was a hugely gifted and inspiring artist, with a pioneering spirit and a sense of humor that touched everyone he met," Tom Corson, Warner Bros. Records co-chairman and COO. "Mac's death is a devastating loss and cuts short a life and a talent of huge potential, where the possibilities felt limitless." Last month, Miller released his fifth studio album "Swimming" and was scheduled to begin his U.S. tour in October. The album debuted in the third spot on the Billboard 200 chart. Miller had dated singer Ariana Grande for two years before their relationship ended in May. She later called the relationship toxic but said she continued to support his sobriety. "I am not a babysitter or a mother and no woman should feel that they need to be," she tweeted at the time. That month, Miller was arrested for a misdemeanor DUI after reportedly crashing into a light pole in San Fernando Valley. Police said Miller and his two passengers attempted to flee the scene by foot. He was vocal about his struggle with sobriety, often referencing drug use in his music and giving candid interviews with reporters. "I made a stupid mistake. I'm a human being," Miller told Zane Lowe on his Beats 1 radio show. "But it was the best thing that could have happened. I needed that. I needed to run into that light pole and literally have the whole thing stop." Fellow rappers and musicians paid tribute to Miller on Friday, shortly after news of his death broke.